Butterfly crochet patterns are very popular all the time. This crochet tutorial shows you how to crochet a butterfly with flat wings and the puff stitch body. This kind of crochet butterfly you can use on many different items and also you can crochet a cord made of this butterflies. 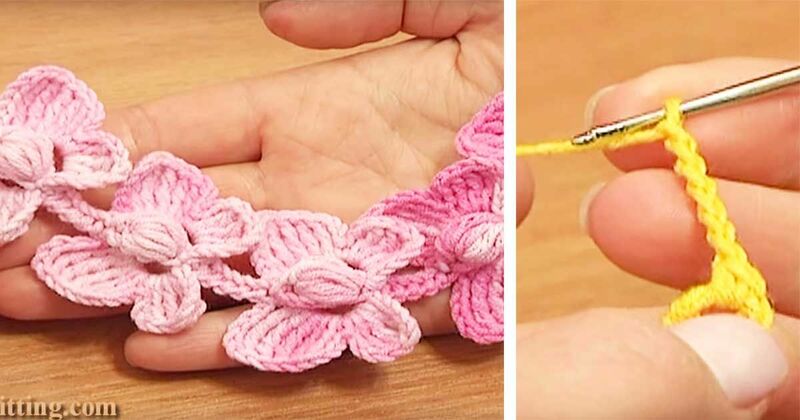 This video tutroial demonstrates two ways to make buterfly cord. She Hired Him To Take Down The Tree Stump, But By The End, He COMPLETELY Transforms It!